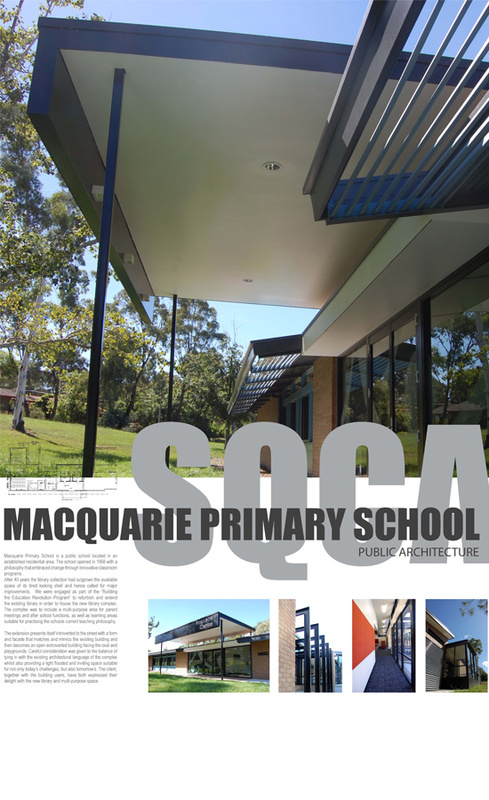 Macquarie Primary School is a public school located in an established residential area. 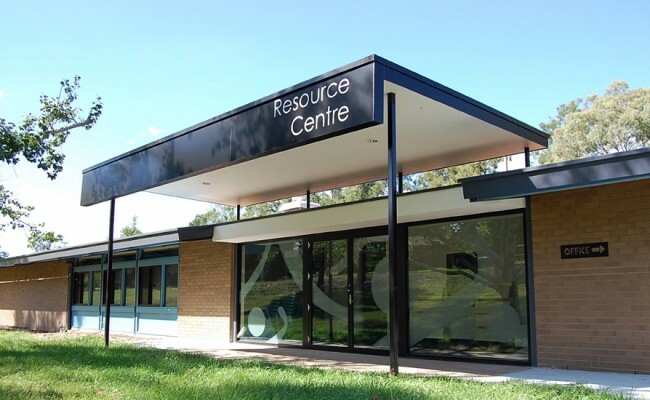 The school opened in 1968 with a philosophy that embraced change through innovative classroom programs. After 40 years the library collection had outgrown the available space of its tired looking shell and hence called for major improvements. 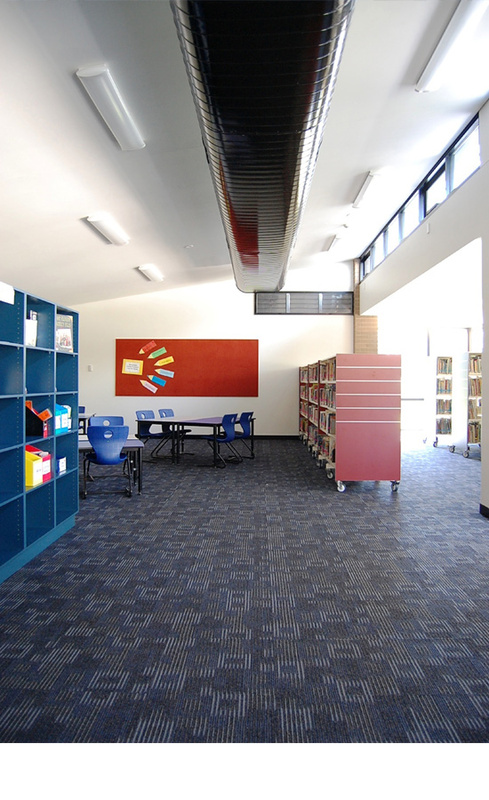 The complex was to include a multi-purpose area for parent meetings and after school functions, as well as learning areas suitable for practising the schools current teaching philosophy. The extension presents itself introverted to the street with a form and facade that matches and mimics the existing building and then becomes an open extroverted building facing the oval and playgrounds. Careful consideration was given to the balance of tying in with the existing architectural language of the complex whilst also providing a light flooded and inviting space suitable for not only today’s challenges, but also tomorrow’s.